Family owned and operated, Moorooka Isuzu UTE has dedicated and friendly staff which includes several family members who have taken an active role in the management of the dealership. We have a long history within the motor industry and have a passion for customer service and treating customers the “right way”. 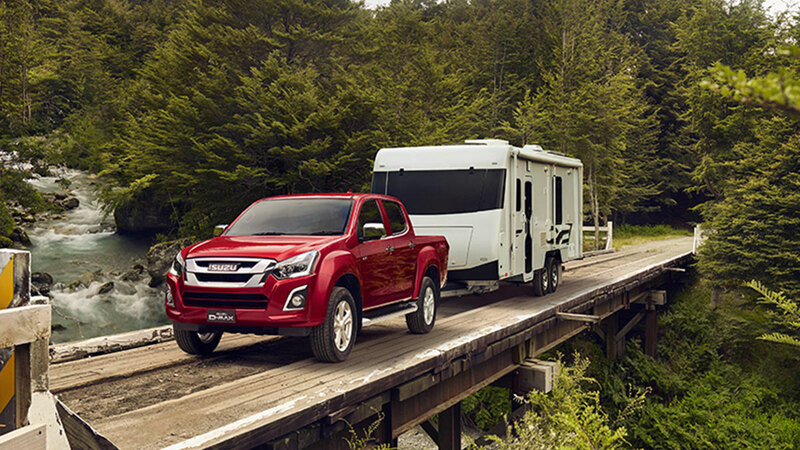 Moorooka Isuzu UTE is dedicated to attaining very high levels of customer satisfaction by providing great service and unbeatable deals on all the toughest new models of Isuzu UTE. 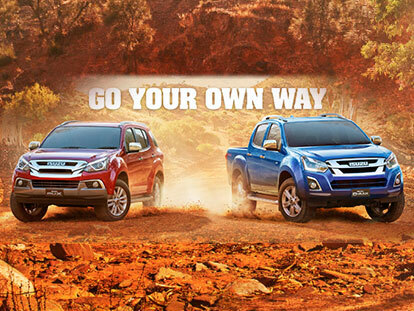 Our staff endeavours to provide you with helpful information about all our Isuzu UTE models so that your buying experience is as easy and hassle free as possible. Isuzu Ute has been building Commercial Vehicles for more than 60 years and our new modern showroom in Moorooka is a testament to it with a large display area allowing customers to casually browse the great range of Isuzu Utes & SUV’s at their own leisure. A professional & friendly finance team who will endeavour to tailor a finance package to suit your lifestyle. Doing business with Moorooka Isuzu UTE is easy; which makes us the kind of dealership you, your family and friends will want to deal with again and again.